On 3rd May, Secretary Judy Taguiwalo was subjected to sexist and misogynistic remarks during her confirmation hearing by Senator Vicente Sotto. At the same time activist Gina Lopez was denied appointment as DENR Secretary amid claims over her ‘controversial policies and alleged incompetence’. 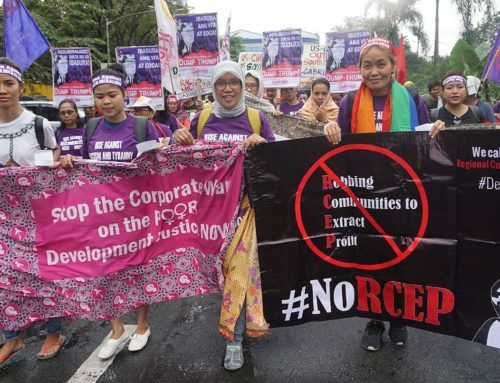 Women’s rights movements from across the Asia Pacific region express outrage at the behaviour and vested interests of the Philippines Commission of Appointments. Questioning a candidate’s marital status is uncalled for and an attack on all women and their rights to democratic participation, non-discrimination, to work and to make decisions about their own bodies and lives. 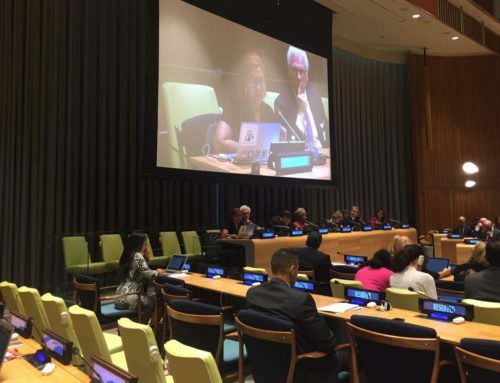 “I wonder whether any men have had their civil status questioned in a confirmation hearing?” said Kate Lappin, Regional Coordinator, Asia Pacific Forum On Women, Law and Development (APWLD). “The question ridicules unmarried mothers and is evidence of how women leaders continue to be attacked for their life choices.”. Secretary Judy Taguiwalo has dedicated her life to advancing the rights of women, particularly the grassroots and is a long term member of the Asia Pacific Forum on Women, Law and Development (APWLD). As Secretary, she prioritised putting an end to corruption and carried out policies that redistribute resources and power to support local women and communities. Secretary Gina Lopez, as an environmental activist and as Secretary has bravely confronted powerful extractive industries in a country where people are suffering from the environmental devastation caused by extractive mining. Women are particularly impacted by extractive industries and climate change and the ‘just transition’ that Secretary Lopez planned for communities would have been most beneficial to women suffering the most. “The sexist, offensive comments directed to Secretary of the Department of Social Welfare and Development, Judy Taguiwalo relating to her civil status and the sustained hostility and non-confirmation of Secretary of Environment, Gina Lopez, are indicative of political systems designed to advance the interests of a few powerful men. It is clear that these women were regarded as a threat to the most powerful corporations and ruling elite.” added Lappin. 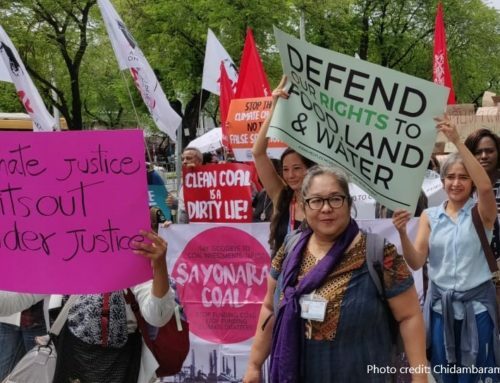 Women from 12 countries in the Asia Pacific region meeting to strengthen actions that advance both women’s rights and climate justice express their solidarity with both Secretaries. 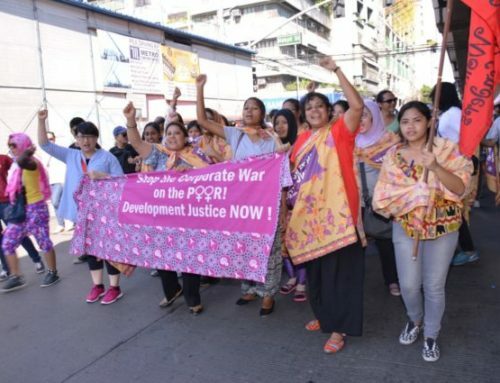 APWLD, representing over 200 women’s rights organisations and movements across the region also calls on President Rodrigo Duterte to show support for the two women, address sexism within the appointment process and be consistent on his position against corruption, plunder and the abuse of corporations and wealthy landowners by reinstating Secretary Lopez and making sure her previous decisions are implemented, while standing by Secretary Taguiwalo as her hearings are in process. 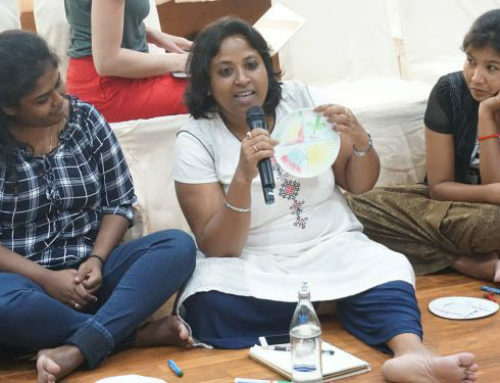 Asia Pacific Forum on Women, Law and Development (APWLD), a leading network of feminist organisations and grassroots activists in Asia Pacific. Our 211 members represent groups of diverse women from 26 countries in Asia Pacific. Over the past 30 years, APWLD has actively worked towards advancing women’s human rights and development justice. We are an independent, non-governmental, non-profit organisation and hold consultative status with the United Nations Economic and Social Council.